Only 16 months after opening, award-winning chef Sean Connolly announced that his restaurant in Dubai Opera was closing its doors. But just two weeks later, new concept The Loft opened under new management. 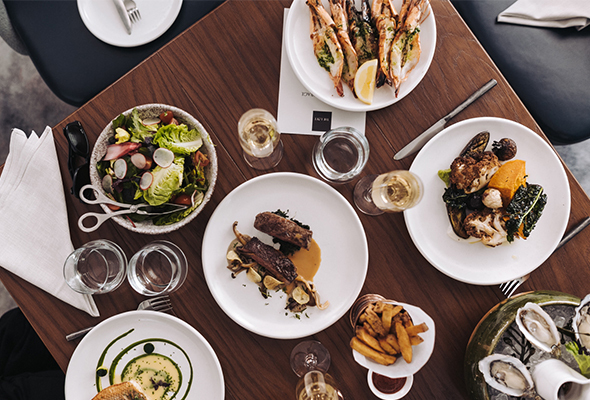 Not too dissimilar to the brasserie-style cuisine and décor of Sean Connolly (although largely stripped back), the owners of The Loft clearly wanted to make an impression by launching its brunch with aplomb – the playfully named Lofty Caviar Brunch. 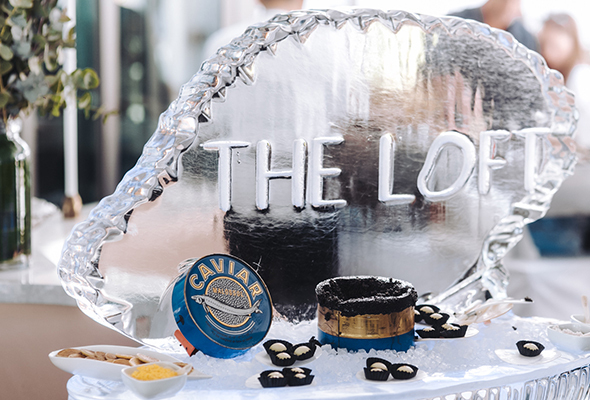 It’s a brave move considering that the thought of caviar divides diners into two camps: those who adore it, and those who wouldn’t touch the stuff. 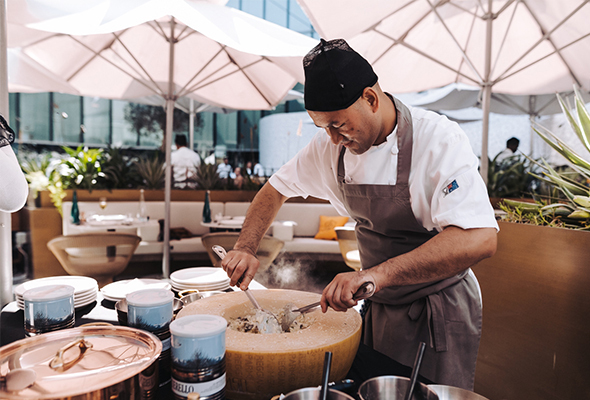 Regardless of which category you fall into, you’ll want to visit this brunch on the rooftop of Dubai Opera. Why? Because besides the enormous barrel of salt-cured roe, there’s so much more to enjoy. 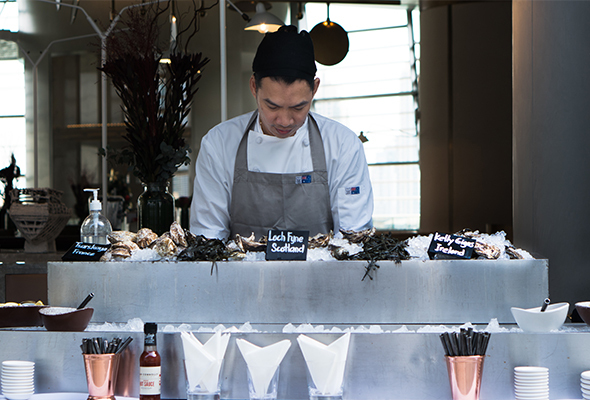 Among the cooking stations dotted around the glorious sun-dappled rooftop of Dubai Opera are an oyster counter (complete with friendly oyster shucker, rapidly opening oyster shells as quickly as his merry hands can move), a barbecue counter, where marinated steak and large prawns sizzle, a pasta and risotto counter, lovingly prepared on a huge Parmesan wheel, and a couple of cocktail stations thrown in for good measure. And of course, there’s the caviar station – the biggest collection of AmStur caviar in town – at the front of the terrace, which you can either indulge in or give a wide berth.